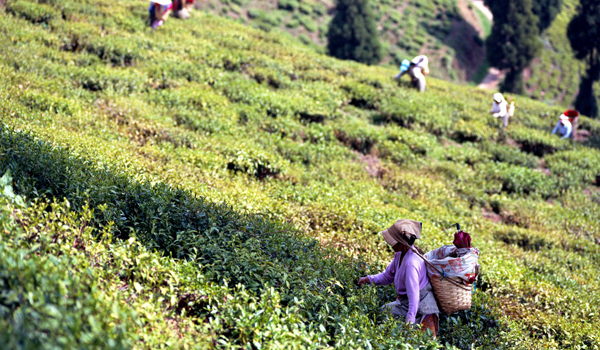 There’s no other place on earth like Darjeeling. The energy of India’s biggest cities are here traded for mist-shrouded hills, mountainous peaks, and verdant valleys. 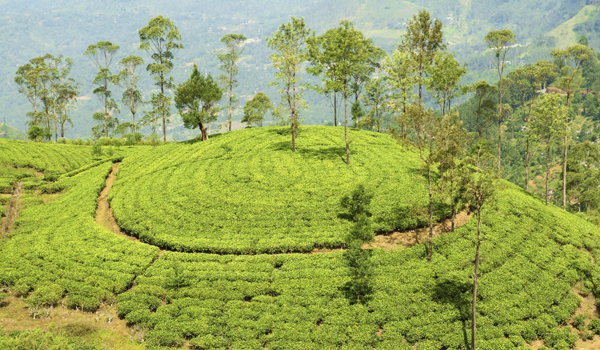 First founded in the 19th century, this petite hill station, set in the northern state of West Bengal, is known for its tea and surrounded by green, sculpted plantations that hew to the crests and dips of its hills. 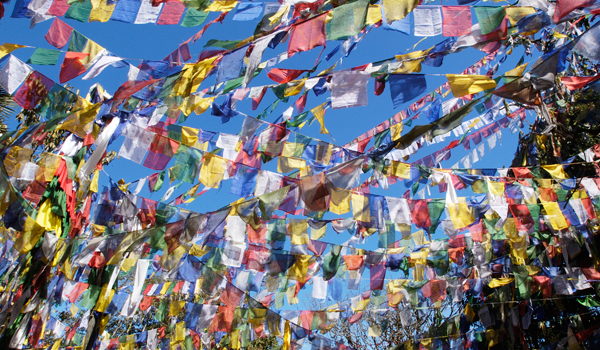 Darjeeling is also a deeply spiritual place, and hosts many historic monasteries, often adorned with strings of colourful prayer flags. 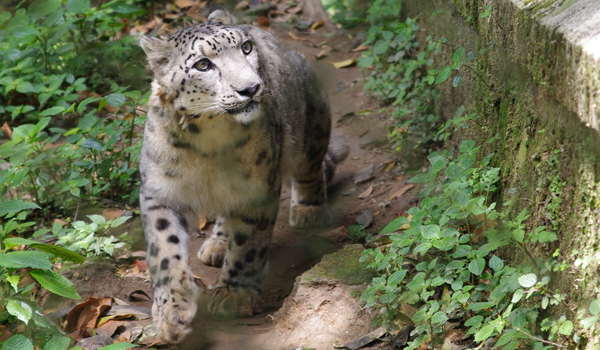 Given that it’s located in the foothills of the Himalayas, many adventurers are drawn to explore Darjeeling. 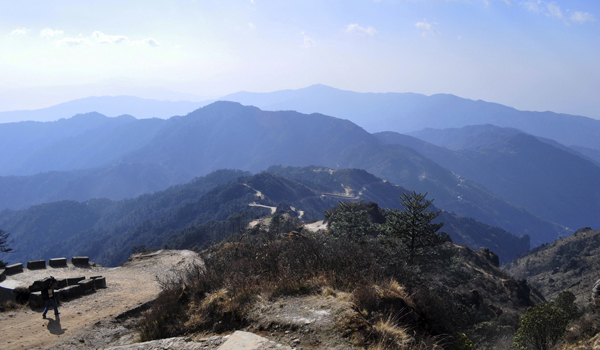 The town is home to the Himalayan Mountaineering Institute, opened soon after Edmund Hillary and Tenzing Norgay were the first to summit Mount Everest’s peak. A number of treks of varying lengths and difficulty are available to travellers to the area, which take in the region’s lakes, rivers, and vertiginous heights. 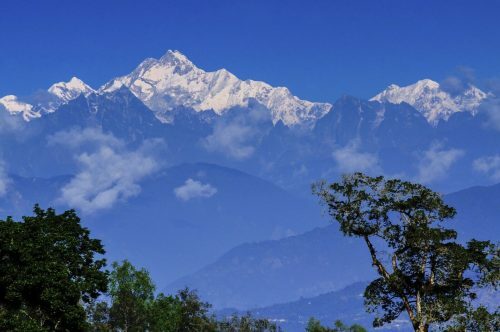 But perhaps the most thrilling part of any visit to Darjeeling is the view of Kanchenjunga: at 8,598 meters above sea level, it’s the third highest mountain in the world. 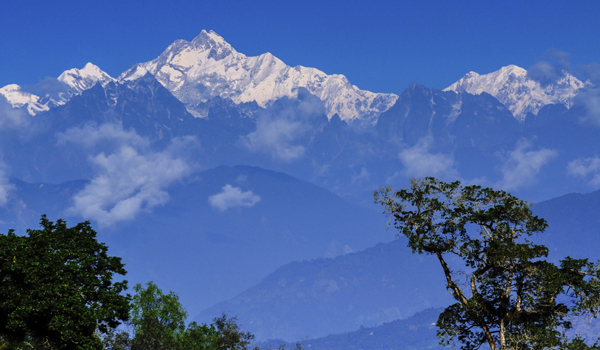 Spanning five peaks, Kanchenjunga has long held mystical significance for the region’s inhabitants. 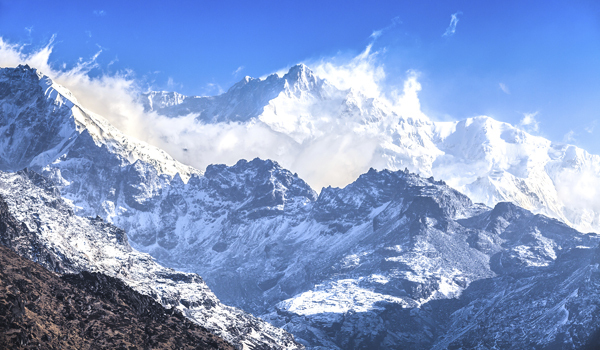 Today, its snow-capped heights overlook the hill station, and glow red during early morning sunrises. 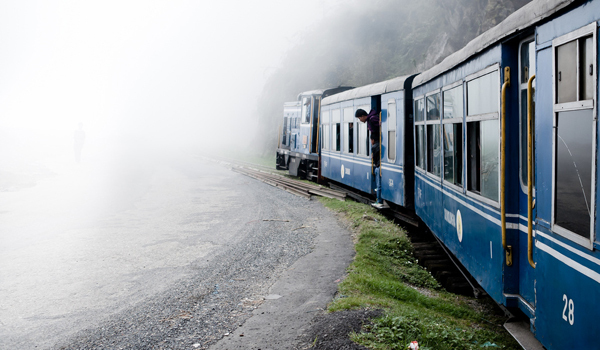 Whether you’ve already visited or are eager to explore Darjeeling for the first time, we’ve collected 10 gorgeous images of this unique destination. 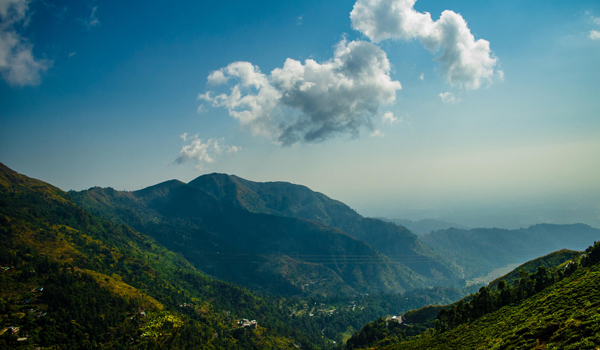 Take a look and inspire your wanderlust, and if your feeling adventurous you can view our itinerary an unforgettable holiday in Darjeeling here.